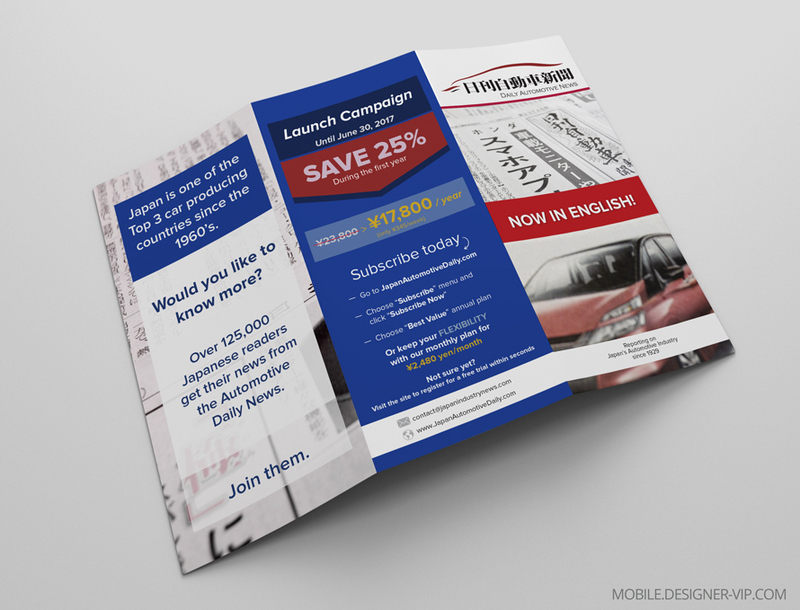 Trifold flyer design for media company. 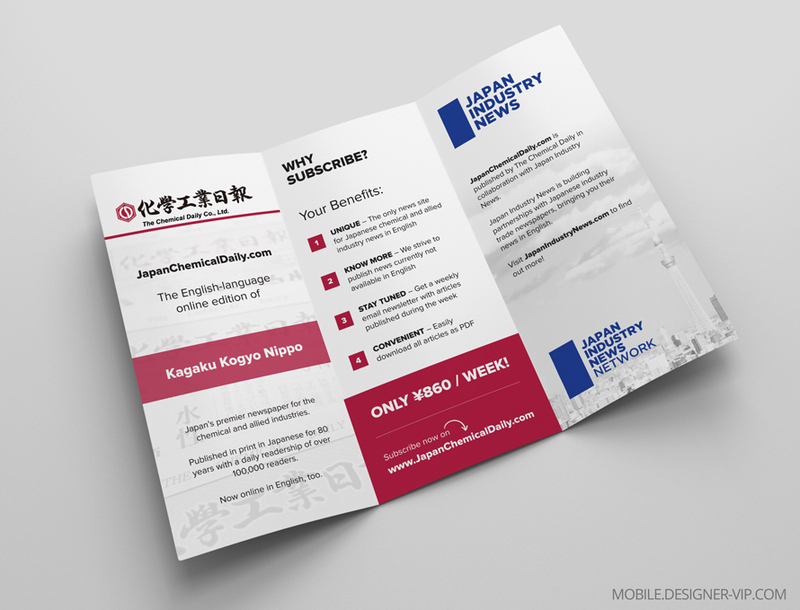 I need to create few tri-fold flyers. 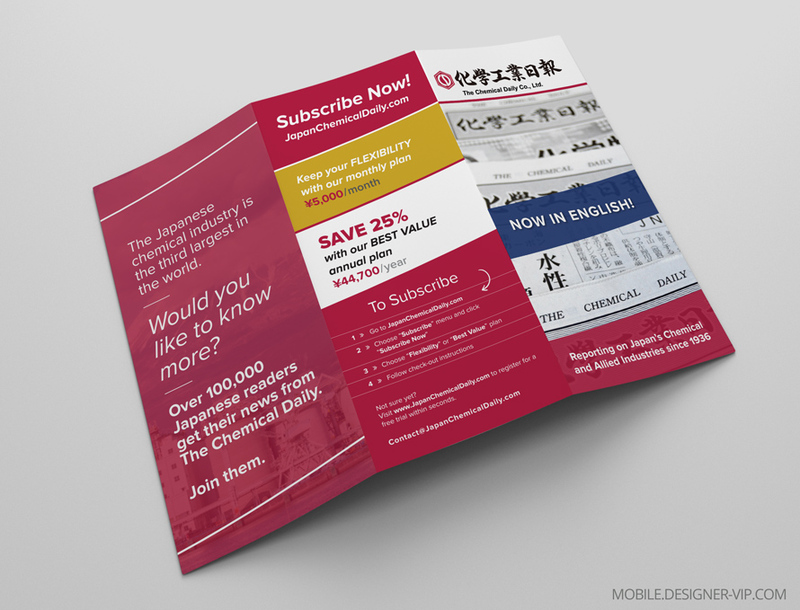 Created high quality trifold flyers for a company with turn round – ~5 days. 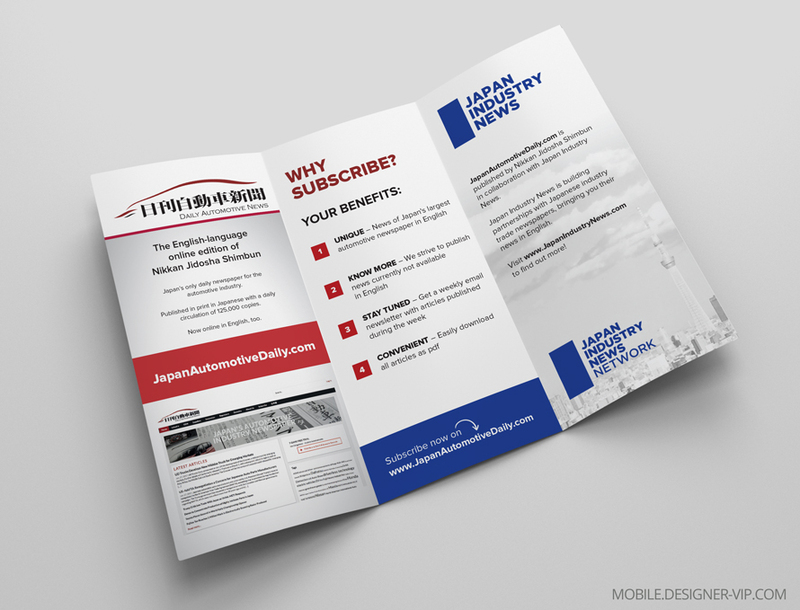 If you need a tri-fold flyer designed for your company our studio can help.